Sadhana Workshops: intercultural communication and facepainting. 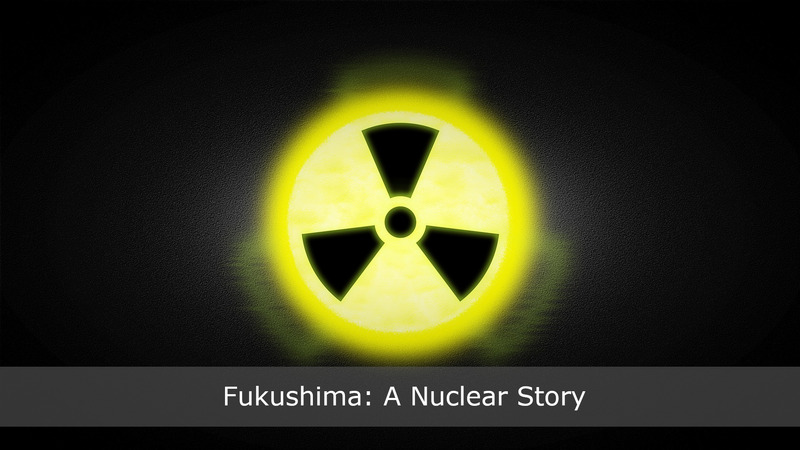 58 mins / English – Italian – Japanese with Subtitles / 2015 / Directed By Matteo Gagliardi A powerful documentary – shot from March 11th, 2011 through March 2015 – that sheds some light on what really happened at the Fukushima nuclear power plant after the 2011 earthquake and the tsunami that followed. Treatment under the Pines 42 mins / English / 2018 / Directed by Klaus Kastenholz Forests are so much more than just exploitable land; they can also be a place of healing. An increasing number of doctors and scientists agree forests can have positive health effects, such as alleviating hypertension, depression and stress.